I guess you are thinking that I accidentally fell asleep at the keyboard, and the same word was repeated multiple times in the title. Or may be I’m working on the new wine riddle. Well, no, I’m not asleep and I’m not good at creating riddles. But over the next few days, there will be 4 different #WineChats or #WineChat style events which I would like to bring to your attention. First, on Friday, December 4th (which is today! ), we will be celebrating Cabernet Franc, one of the noble grape varietals and one of the “parents” of the Cabernet Sauvignon. This #CabFrancDay celebration is started by Lori and Michael of Dracaena Wines, and the culmination point of the celebration will be a live #WineChat on Twitter, starting at 8 PM Eastern time. The celebration is easy to join – pour yourself a glass of Cabernet Franc (you got lots of choices – Bordeaux, Loire, Languedoc, California, Australia, New York state, Oregon, Argentina and many other regions), open Twitter and chat away. 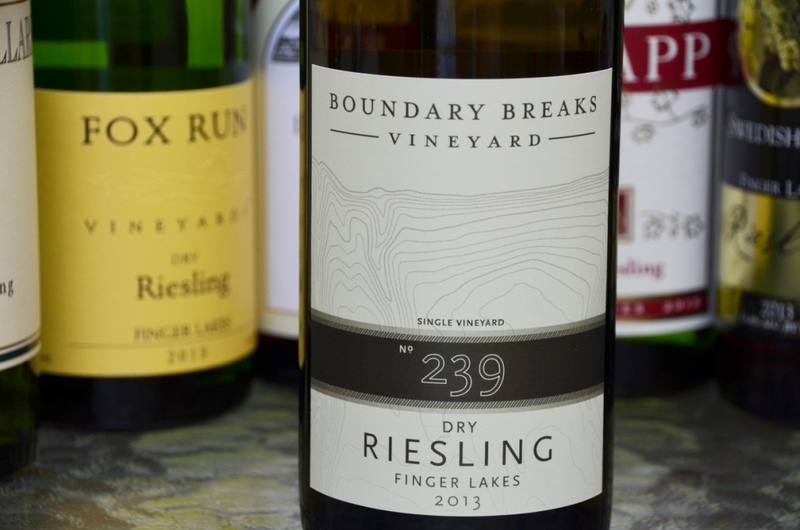 Next virtual event will take place on Wednesday, December 9th, 7 – 8 PM Eastern – Finger Lakes Wine Alliance will conduct its traditional Sparkling and Dessert Wines tasting. 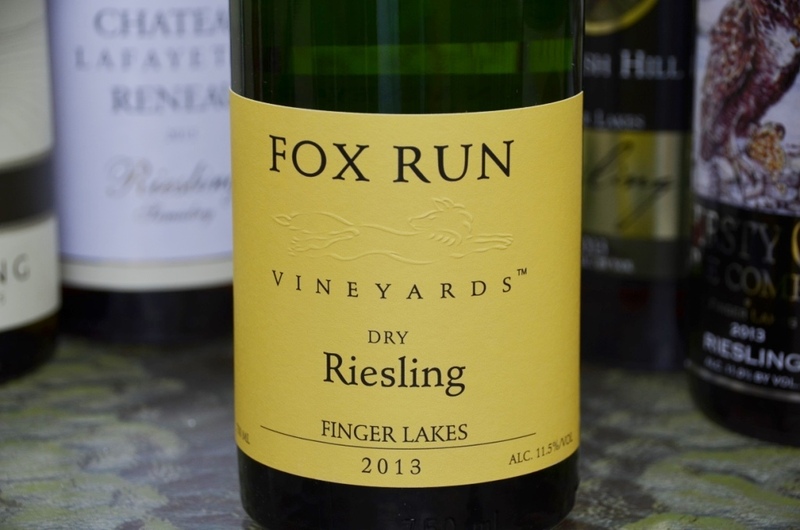 The event will take place on Twitter using hash tag #FLXwineVT, together with the live broadcast on UStream. 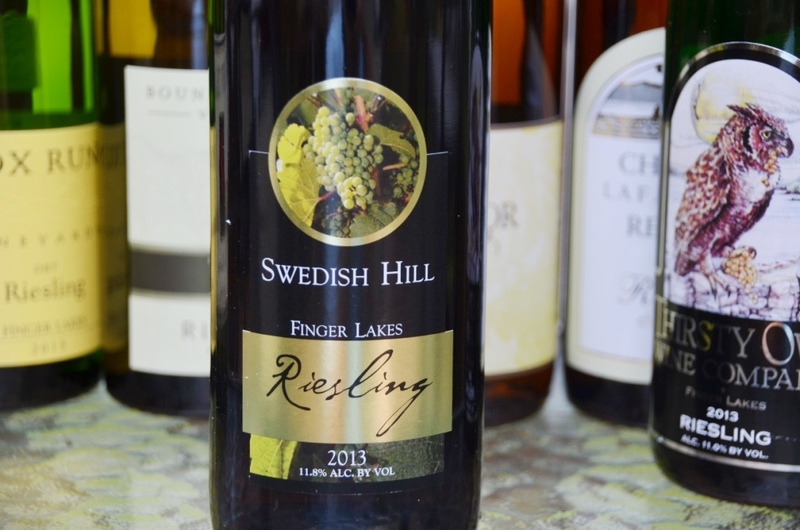 6 wineries will participate in the tasting – Damiani Wine Cellars, Fox Run Vineyards, Glenora Wine Cellars, Lakewood Vineyards, Standing Stone Vineyards and Thirsty Owl Wine Company. After you and your fingers will take one hour break, it will be a time to join a #WineChat! At 9 PM Eastern, Luke McCollom, General Manager, Viticulturist and Founding Wine Maker of Left Coast Cellars from Oregon will be discussing “the advantages of a single vineyard estate”. All you need to do to join the conversation, which I’m sure will be very interesting (I published a two-part interview with Luke McCollom a short while ago – part 1 and part 2), is to open Twitter and join the conversation with the hash tag #WineChat. Last but not least, on Thursday, December 10th, there will be a virtual tasting of 700 year old Marchesi de’ Frescobaldi’s “CRU wines from its signature estates (Castello di Nipozzano, Castello di Pomino, Tenuta di Castelgiocondo, Tenuta di Castiglioni)”. The tasting will start at 1 PM Eastern (was originally scheduled for 2 PM), and it will be done as a live broadcast over UStream. Tasting will be conducted by Lamberto Frescobaldi, President and 30th generation of Marchesi de’ Frescobaldi. Join in! I hope you will find time to join at least one tasting – the conversations at those events are always live and entertaining. Until the next time – cheers! Think California wines, think California grapes – what is the first grape which comes to mind? I would guess that Cabernet Sauvignon would be the first. Zinfandel, Merlot, Pinot Noir and Chardonnay will trail near by (not in this exact order, of course). Are those the best grapes making the best California wines? Yes, before you beat me up, “best wine” is highly subjective, so let’s not drill on that. But – what else is there in California? Ever heard of Rhone Rangers? In the 1980s, a group of California winemakers made a significant effort to popularize Rhone varietals – Syrah, Grenache, Mourvèdre, Roussanne, Marsanne and many others. While this group of winemakers didn’t have any set structure, they became collectively known as Rhone Rangers. 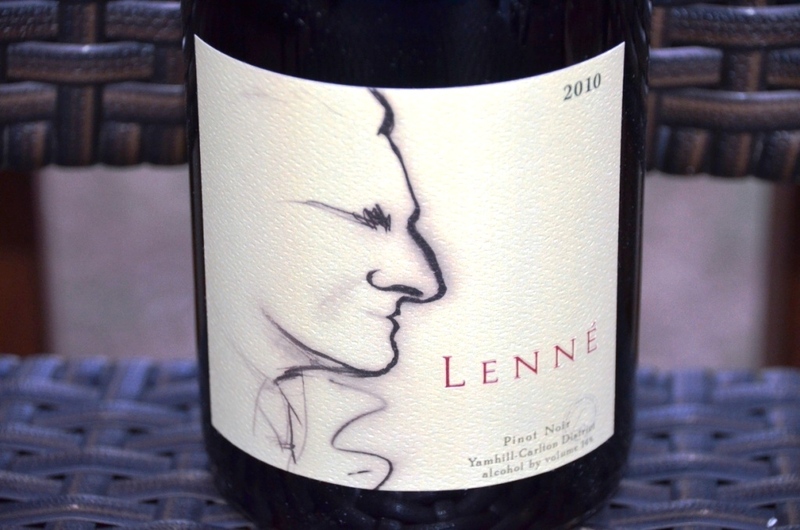 As the result of the work of this group, Syrah and Grenache became prominent players on the California wine landscape, with the other traditional Rhone varietals taking more on the supporting roles. So, how were the wines, you ask? 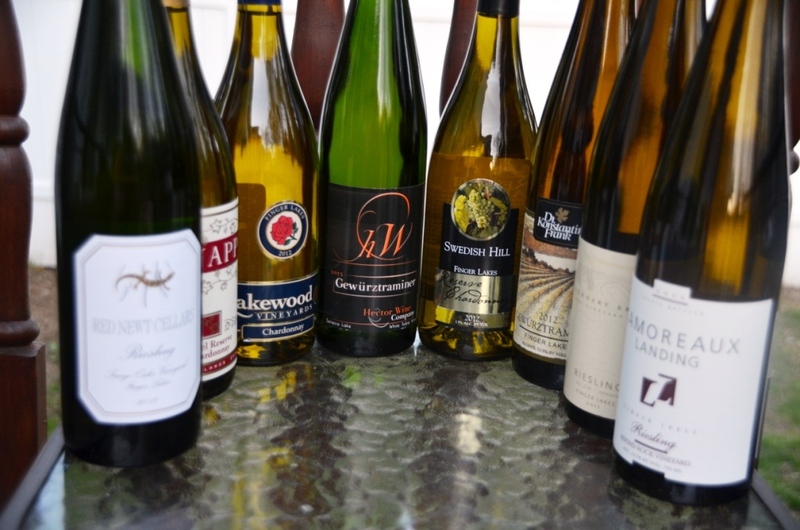 During the #winechat, we had an opportunity to try 3 different wines. We started with 2012 Cline Marsanne Roussanne Sonoma Coast (14.5% ABV, 66% Marsanne, 34% Roussanne). Every time I say “these are some of my favorite grapes/wines/etc.”, I feel a bit uneasy. The reason is simple – when it comes to the wines, I like them all. Every time I talk about the subject, I can come up with the new list of favorites, so using that “some of my favorites” moniker feels almost like lying, just a tiny bit. Oh well. 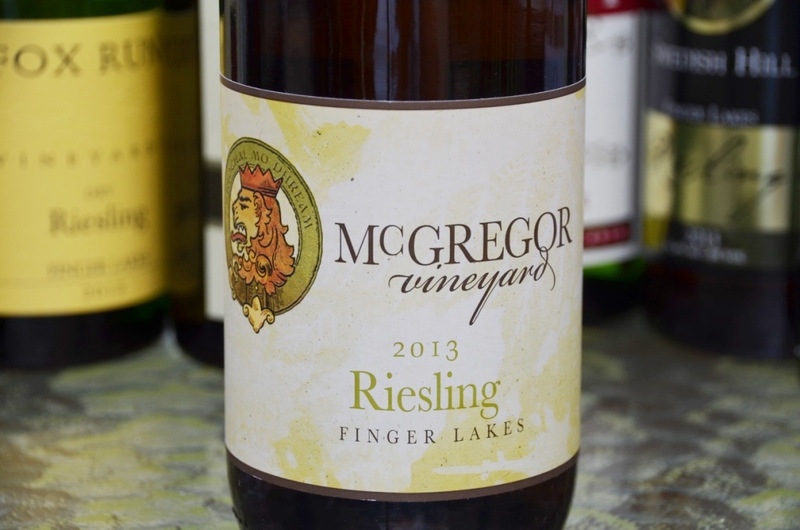 So yes, Marsanne and Roussanne are some of my favorite white grapes – the wines from Marsanne and Roussanne, both are core Rhone white grape varietals, are quite rare, no matter where they come from, so every opportunity to taste such wines is always very exciting. 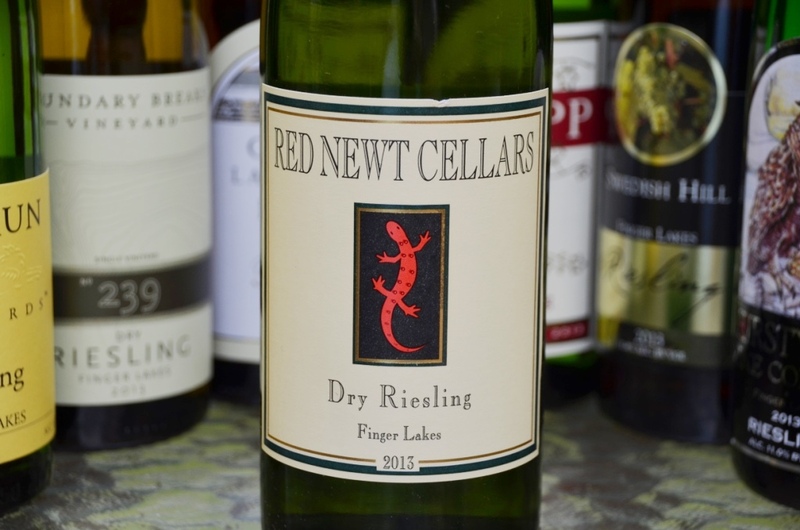 Nose: Minerality, white flowers, touch of honey, touch of white peach, white grape aroma as the wine opened up. Palate: Touch of sweetness, caramelized sugar, minerality, very complex. Our next wine was 2013 Cline Mourvèdre Rosé Contra Costa County (13.5% ABV, ~100 years old vines), another traditional Rhone varietal. I tried to play with the temperature on this wine, but it really didn’t work – this wine should be only served well chilled. Palate: Strawberries, cranberries, nice acidity (when well chilled!). Very classic and supple Rosé. Palate: Minerality, plums, nice acidity, well balanced. As an added bonus, this wine even comes with the recipe attached to the back label – very clever idea! That concludes yet another #winechat report. What is left to say is Thank You. First of all, thank you to the @ClineCellars for providing the excellent wines and enduring the barrage of questions during the intense one hour conversation. And of course, thank you to the Protocol Wine Studio, spearheading the whole #winechat program. And for you, my dear readers? Thank you for reading and come on over! See you next Wednesday on Twitter in the #winechat room. Cheers! Let’s start with the answer to the wine quiz #100, Grape Trivia – Blends, Part 4. Q1: True or False: Even if the bottle of wine states the vintage and is made out of 100% of the same grape, there is a very good chance that the wine is still a blend. Explain your answer. A1: True. Now, this proved to be a very difficult question. 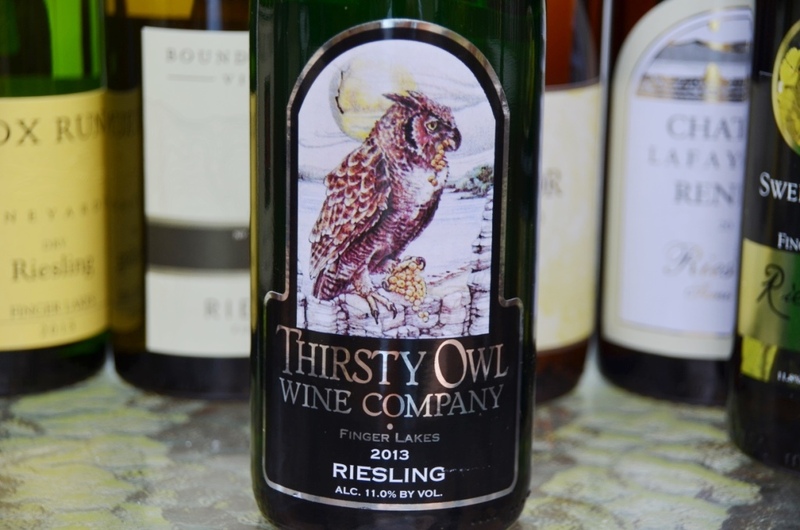 Not the “true or false” part of it, of course – but practically nobody (with one exception) managed to provide a satisfactory explanation as to why even if the wine is made out of 100% of the same grape, it is very likely to be still a blend. If wine technical data says that it is made from 100% of Chardonnay, for example, there is no way that any other grapes where blended in. However, have you seen the words “30% malolactic fermentation” or “aged in 15% new French oak barrels”? For the most part, the wine you get in the bottle is the blend – the blend of wines from the different barrels, the blend of wines fermented with different yeasts, or somehow else differently processed. 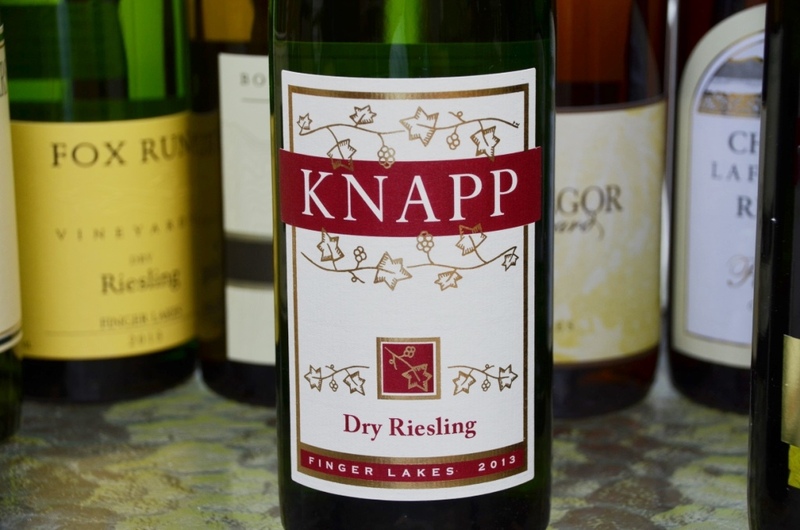 Also (as it was correctly noted in one of the answers), the wine can be made from exact same grape, but be a blend of different vintages (up to 15% allowed in US wines). 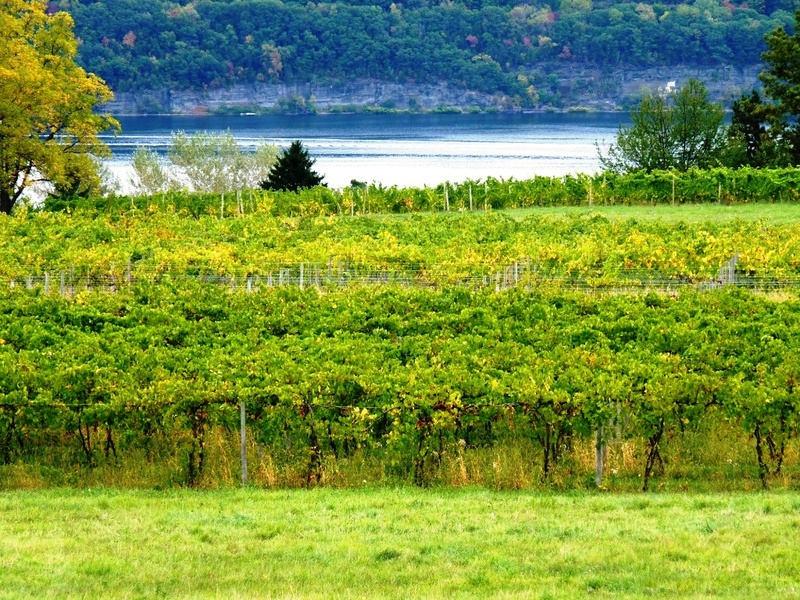 Q2: This white grape is known to produce beautiful, delicately perfumed wines. In some appellations in France, it is also the only white grape allowed to be blended into the red wines. Do you know what grape it is? 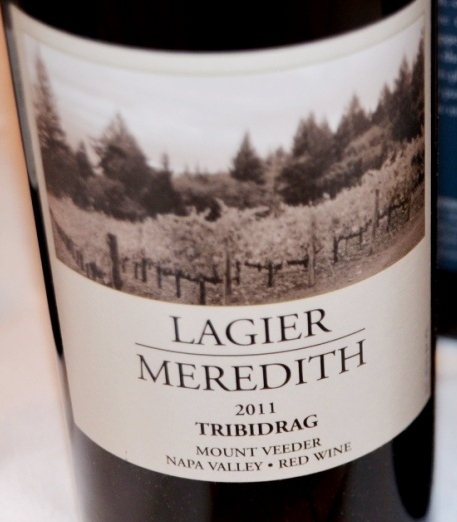 A2: Viognier. While it makes great wines on its own, it can be blended with Syrah in Northern Rhone or Shiraz in Australia to change the bouquet of the resulting wine. 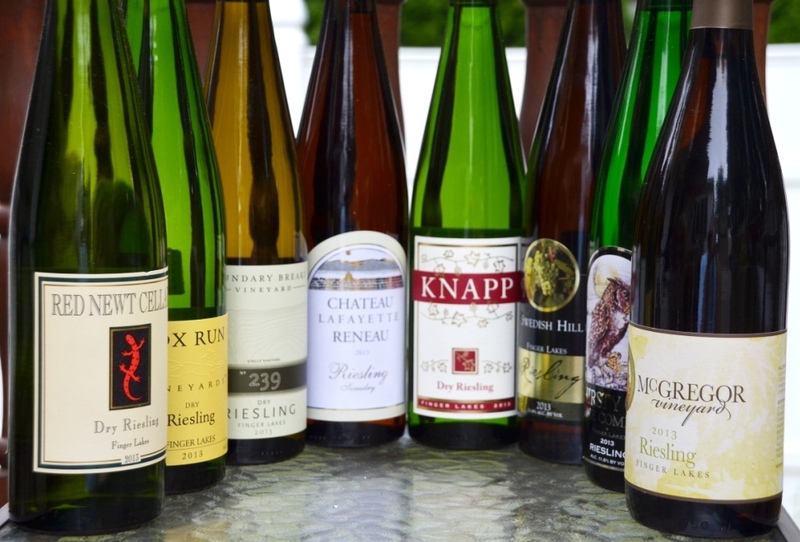 Q3: What is common between Cabernet Franc, Riesling and Vidal? A3: All three varietals are used to produce Icewine in Canada. Q4: Which one is missing? A4: My intended answer was Corvinone, as the grapes listed above are all used in production of Amarone wines. However, I learned quite a bit myself from the answers, and I understand that in Amarone, similar to all other regions in the world, there is an effort to bring back to life many indigenous varieties, thus Forsellina, Pelara and Rossignola would be also all correct answers. Q5: I’m drinking a delicious French white dry wine, made out of Clairette and Roussane. What AOC designation this wine most likely has? A5: Châteauneuf-du-Pape. Some of the best white wines in Châteauneuf-du-Pape are made exactly out of the combination of these two grapes. It is possible that such wine would be produced in just a Côtes du Rhône appellation, however, it would be rather expected to see Marsanne as part of the blend, which is a lot easier to produce than Roussanne. However, Marsanne is not allowed in the Châteauneuf-du-Pape wines. When it comes to the results, I’m very happy with participation in the quiz. However, there was only one full answer for the question #1, which is proven to be most difficult. Thus we don’t have the grand winner(s) this time around, but I would like to definitely acknowledge Gene Castellino (no web site), Julian of vinoinlove and Jennifer (no web site) who all correctly answered 4 questions out of 5. I also would like to acknowledge Steve of Caspernick blog, who provided a good explanation for the question #1. Thank you all for playing, well done! 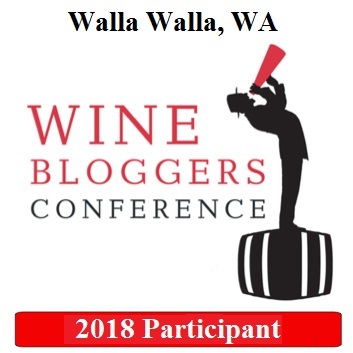 Once again it is the time for Wine Blog Award nominations! This is an 8th annual Blog Awards round, where the best wine blogs are getting their peer recognition. 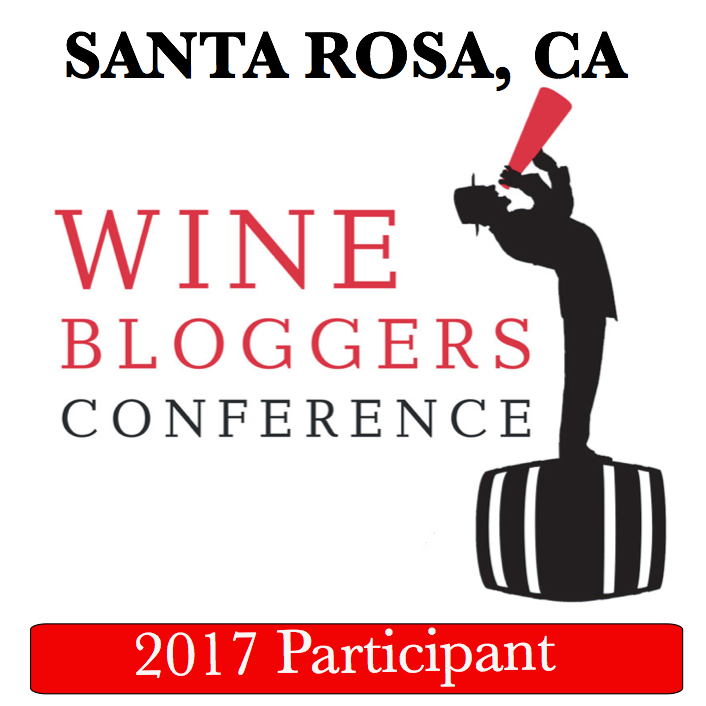 There are 9 different categories for the Wine Blog Awards, so there are plenty of opportunities to get your favorite blogs acknowledged. Here is your link for the Blog Award nominations. And if you like what you read in this blog, I would greatly appreciate your nominations! Note – there are less than 3 days left – nominations are closed on May 2nd, so hurry! Looks like 2013 vintage didn’t fair too well in some parts of the Europe. Here is an article for you, explaining why 2013 Bordeaux are better be avoided (in a few simple words, it is all about price/performance). Also, 2013 Rioja doesn’t seem to be the vintage to really look forward to – it was rated as “Good” by the Rioja DOC counsel, which is behind “very good” and “excellent” ratings which were given to most of the recent vintages. Of course the things can be worse – there are possible “satisfactory” and “average” ratings, which are even lower than “good”, but those are assigned very rarely. Well, as usual in the average vintages, you need to look for the better producers – as an example, La Rioja Alta Vina Alberdi from 2003 vintage (also rated “good”), was an outstanding wine. Here is the link for the Decanter article where you can read more on the subject of 2013 Rioja. 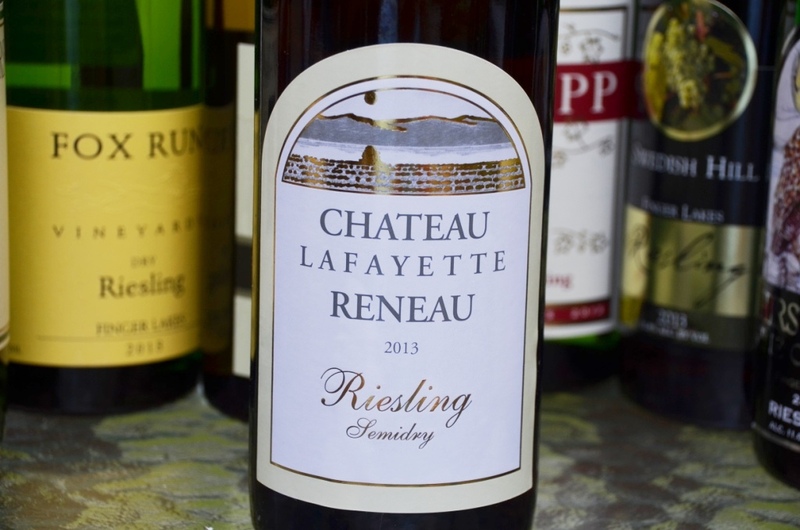 Last, but not least – new #winechat tonight! 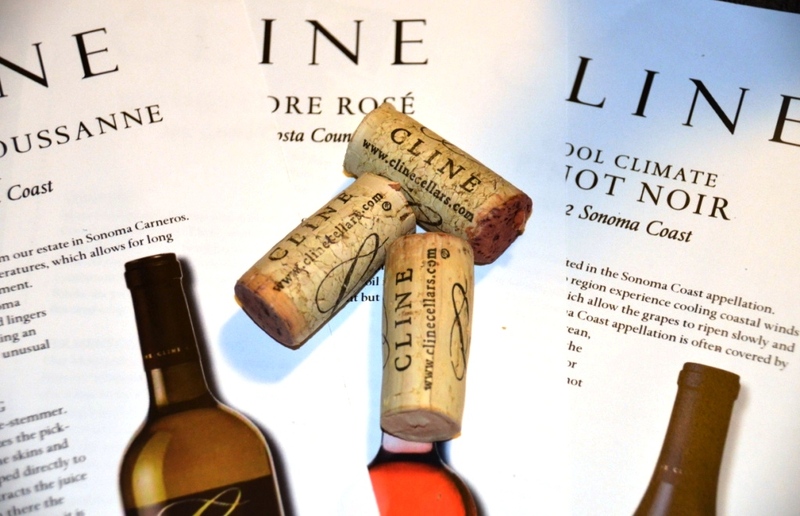 This time the subject is the Rhone and Zins of Cline Cellars. 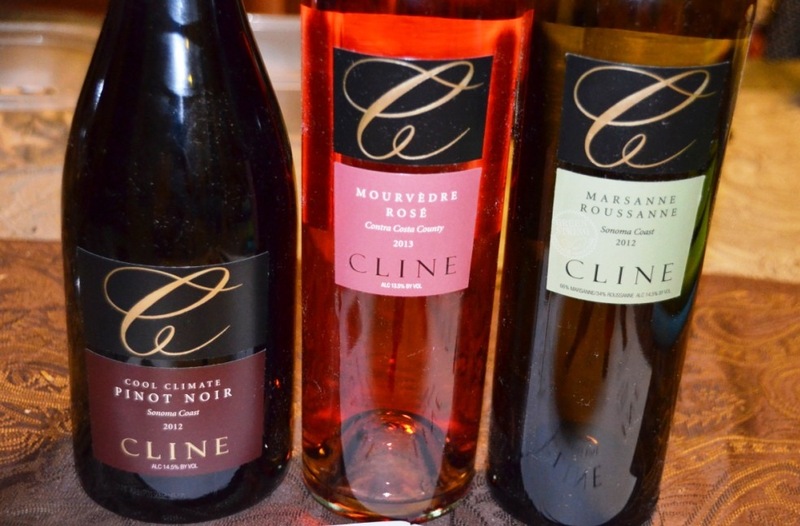 I think everybody know Cline Cellars from California as a Zinfandel producer, but looks like we are in for some interesting surprises tonight (Mourvedre, anyone? Marsanne/Roussanne?). 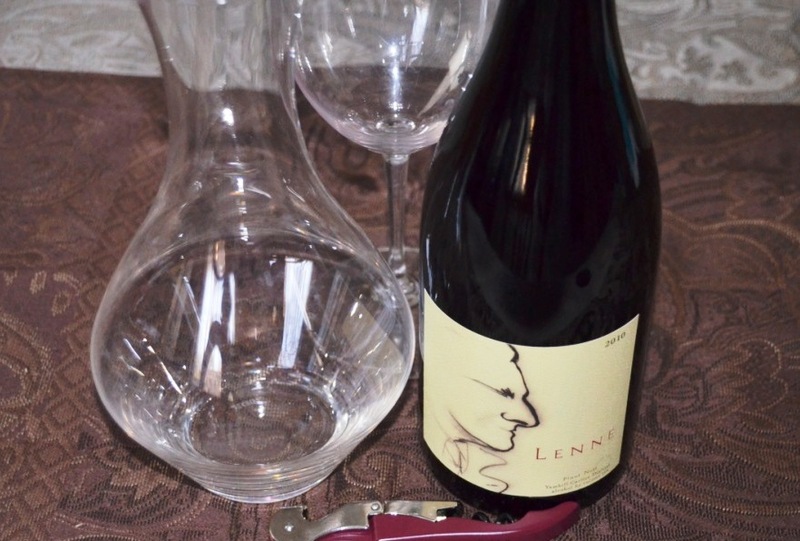 To join the #winechat, just click this link at 9 PM Eastern time/ 6 PM Pacific, and you are in! For more information about past and future #winechat events, please use this link for the #winechat FaceBook page. Talk to you tonight!